Elle a fait un bébé toute seule"
If you can keep your head when all about you Are losing theirs and blaming it on you; If you can trust yourself when all men doubt you, But make allowance for their doubting too; If you can wait and not be tired by waiting, Or, being lied about, don't deal in lies, Or, being hated, don't give way to hating, And yet don't look too good, nor talk too wise; If you can dream—and not make dreams your master; If you can think—and not make thoughts your aim; If you can meet with triumph and disaster And treat those two impostors just the same; If you can bear to hear the truth you've spoken Twisted by knaves to make a trap for fools, Or watch the things you gave your life to broken, And stoop and build 'em up with wornout tools; If you can make one heap of all your winnings And risk it on one turn of pitch-and-toss, And lose, and start again at your beginnings And never breathe a word about your loss; If you can force your heart and nerve and sinew To serve your turn long after they are gone, And so hold on when there is nothing in you Except the Will which says to them: "Hold on"; If you can talk with crowds and keep your virtue, Or walk with kings—nor lose the common touch; If neither foes nor loving friends can hurt you; If all men count with you, but none too much; If you can fill the unforgiving minute With sixty seconds' worth of distance run— Yours is the Earth and everything that's in it, And—which is more—you'll be a Man, my son! 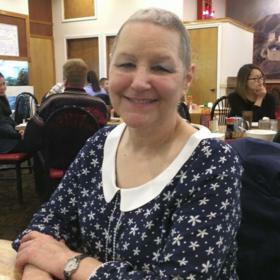 GRAH – Karen Elizabeth Grah age 65, born in Philadelphia, passed away on July 12, 2018. 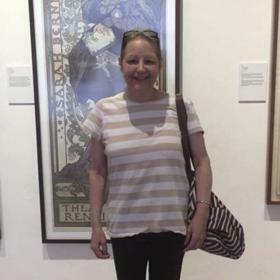 Having spent 22 years in the US Navy and fighting stage four cancer for three and a half years, Karen was a fighter throughout her life. Her strength and passion will be greatly missed. She was preceded in death by her parents, Ernest and Margaret Grah. 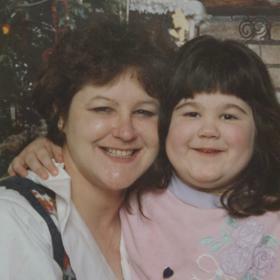 Karen is survived by her daughter, Amanda Grah; siblings, Ernest Grah, Judy (Guy) Castranova, Richard (Carol) Grah and Linda (Gary) Everett; and several nieces and nephews. 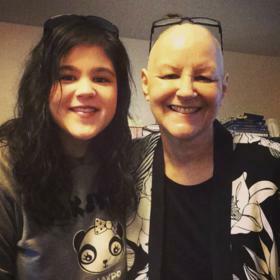 Her family and friends will gather to share stories and memories from 2-4 PM on Saturday, July 21, 2018 at Heritage Life Story Funeral Home, 1833 Plainfield Ave NE. 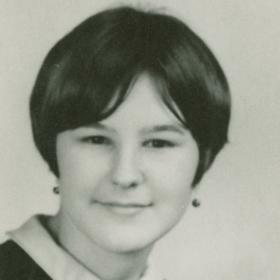 Contributions in her memory may be made to Revive and Thrive Project. 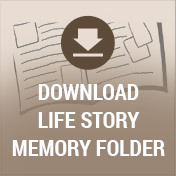 Please visit www.lifestorynet.com to read Karen’s lifestory, submit a memory, photo or sign the guestbook.